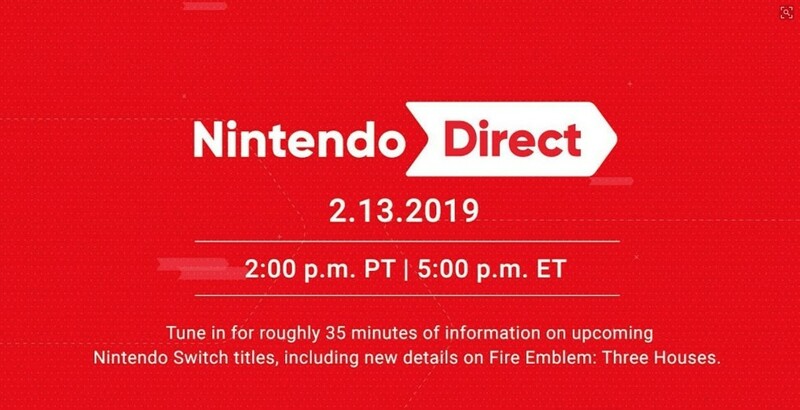 A few moments ago, Nintendo announced a new Nintendo Direct will take place on February 13, 2019 worldwide. While the company has confirmed they will share new details on Fire Emblem: Three Houses and upcoming Switch titles, two things were not mentioned. For the first time, Nintendo will not be talking about any upcoming Nintendo 3DS games in a general Nintendo Direct. And just like every general Direct, there’s going to be zero news on smartphone apps.